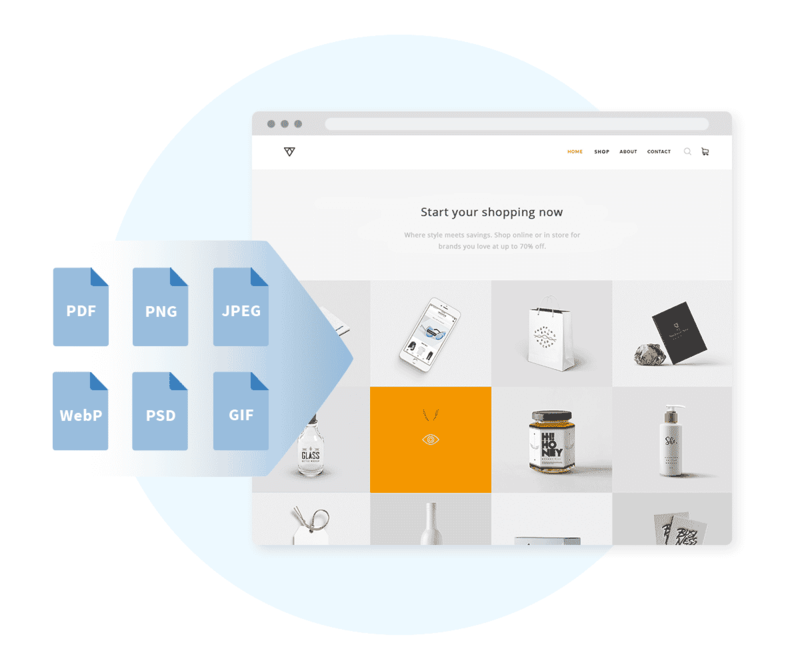 Serve your images faster with the official Sirv extension for Magento. Reduce image file-size by up to 70%, by serving the most optimal format. Sirv automatically serves WebP images to Chrome and Opera, with dramatically smaller file-size than JPEG/PNG. Every user receives images in the most optimal dimensions for their screen. Perfectly resized in a split second, you no longer need to waste bandwidth serving images which are larger than needed. To deliver the best possible experience, retina screens automatically receive high-resolution images from Sirv. Your images will look sharp and detailed on iPhone, iPad and all other hi-res screens. Let your server focus on powering Magento. Sirv will handle all your image requests, reducing your servers’ HTTP requests by 50% and 70% bandwidth on average. 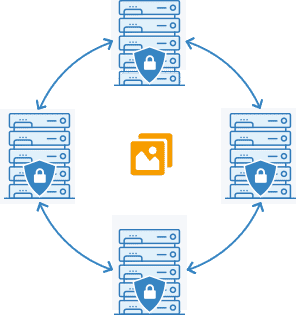 By freeing up system resources, your server can serve important files faster. Sirv’s content delivery network will automatically serve images from the nearest server to each user. With 20 locations around the world, latency is reduced dramatically, so images load quickly anywhere in the world. 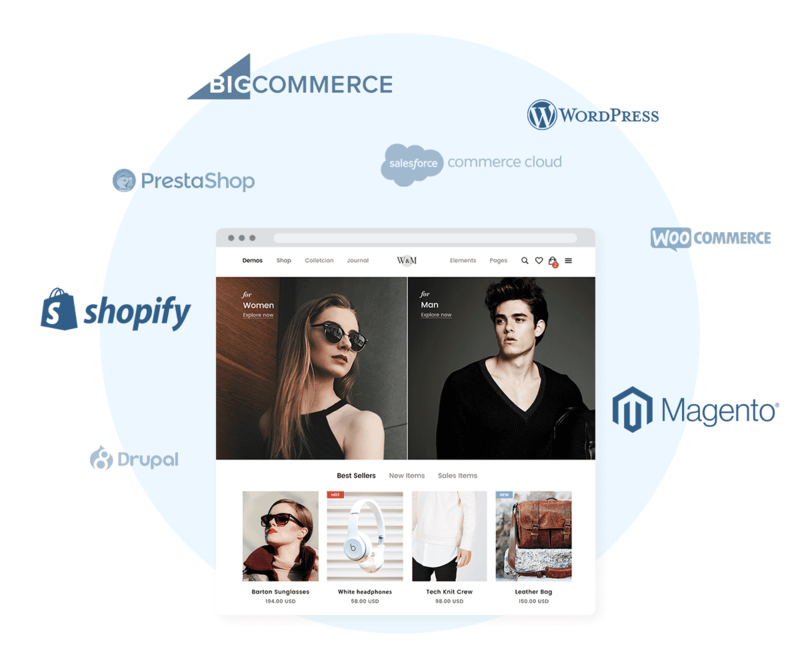 The Sirv CDN extension works instantly on 95% of Magento 1 and Magento 2 stores (even on heavily modified themes). If it doesn’t work perfectly straight-away, our expert technical support team is ready to help. Just contact us and we can configure your store within 15 minutes. This CDN extension for Magento works by copying all images from your Magento server to your Sirv account. 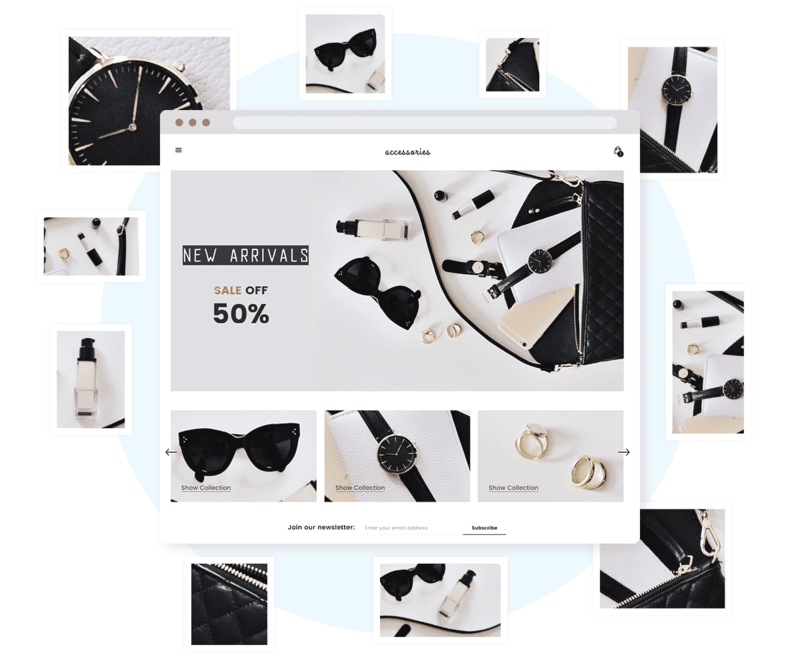 Sirv’s dynamic image hosting platform will transform any image within 0.15 seconds into any size, format or style. Either use responsive sizing or set your own parameters in the image URL or as a profile (predefined settings, adjustable in your Sirv account). The HTTP API is extremely easy to use – even non-developers love to use it.